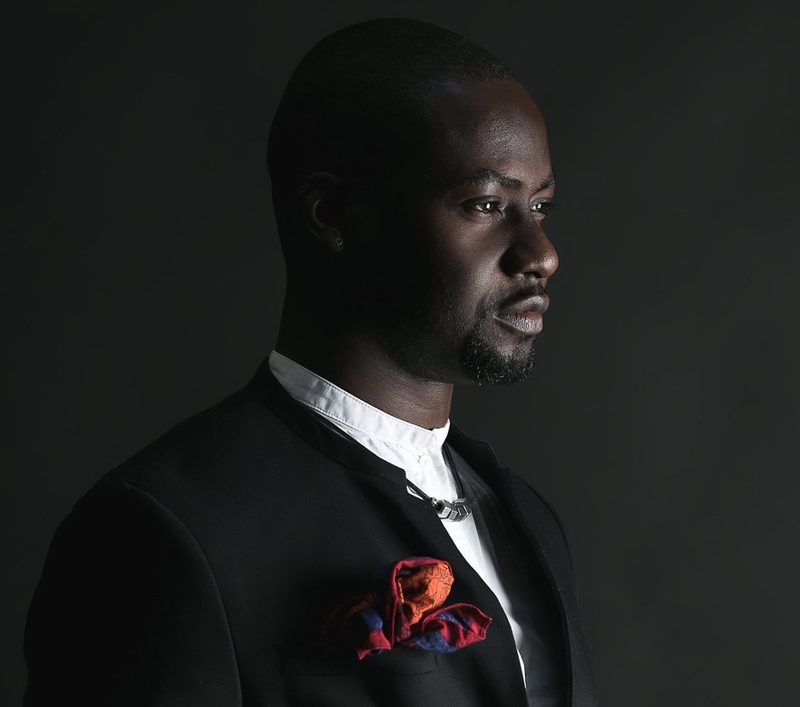 Chris Attoh is an established Actor, Filmaker, TV Host, and Master of Ceremonies. 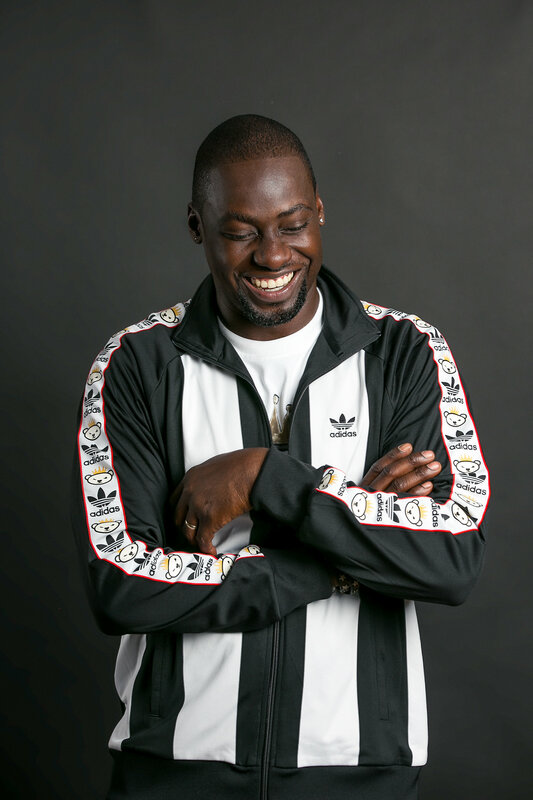 AMVC Awards Nominee 2014, Mode Men Actor of the year 2012 and NEA Pan African Actor of the year 2011, Chris Attoh is a celebrated household name in many parts of the world. Chris’s passion and creativity for showbiz led him to work in Radio, on some of Ghana’s top Radio Stations. His experience soon took him from being a Radio Presenter to a television broadcaster. Chris has hosted from almost all the major Broadcasting platforms in his home country Ghana, Viasat One TV, G.T.V, Metro T.V, Gh One and many others. After university, Chris went on to enhance his TV presenting experience in London, working for Original Black Entertainment (OBE T.V. ), while hosting corporate events on the side. 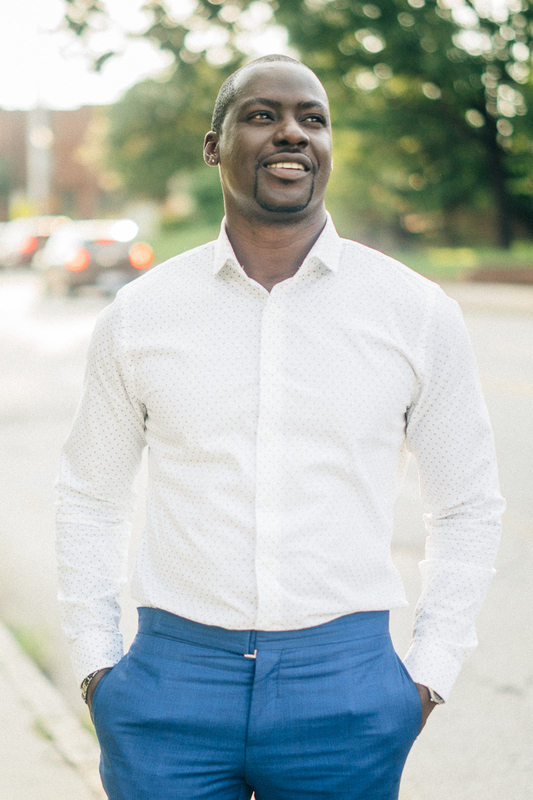 Chris Attoh has a warm, empathetic, easy charm and fun outgoing personality; he is able to keep audience’s attention throughout.